When you're seeking to learn a new skill-set or to develop in some area of your life, it's so easy to go straight to the mindset of what you do not have, that at which you are not adept, and to focus on what's missing. Intuition is something we all have, we already possess, we already use, whether we are conscious of it or not. One of the main things that I establish with clients and students is to start with what is already present. 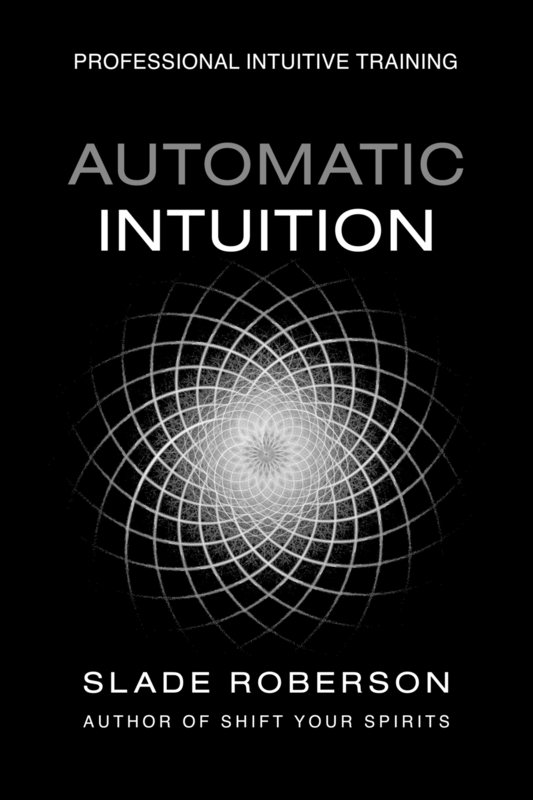 The Automatic Intuitive Response™ Personal and Automatic Intuition Professional Programs are called Intuitive "Development" not Intuitive "Acquisition" for a very good reason -- the goal is not to acquire something outside your experience, but to expand upon that which already exists in some measure. This misconception of trying to look for something that's already there is like when your sunglasses are on top of your head and you're walking around foolishly asking "Where are my sunglasses?" or you're running around the house with your keys in your hand, trying to get out the door, screaming "Where the hell did I put my keys?" I believe that one of the most effective services a professional intuitive can provide is to be that person who can observe you and offer that crucial vantage point of a human mirror and say "Um, honey, you're already wearing your glasses..."
Layered on top of this Forest-for-the-Trees phenomenon is having a specific expectation of what you think you should see or hear... I've met some of the most highly clairvoyant people who are nevertheless really hung up on how they can't hear their guides. Similarly, there are those individuals with a highly developed clairsentient ability -- the empaths -- who receive such powerful gut feelings, who are saturated with the vibrations of other people, who walk around absorbing and responding to everyone else's emotions with great accuracy, yet they come to me so frustrated that they don't see clear visual information when they listen to guided meditations. This thought process ultimately leads to affirming the exact opposite of empowerment -- "I'm not clairvoyant. I can't hear my guides. I'm not intuitive." If you go looking for what you do not possess, expecting not to find it -- guess what? You probably won't! If you affirm and focus on starting out wherever you are, with whatever you have, you are already on the path to true development.